When I was playing around with the new Asus ZenBook I realised that it was a media student’s dream laptop. 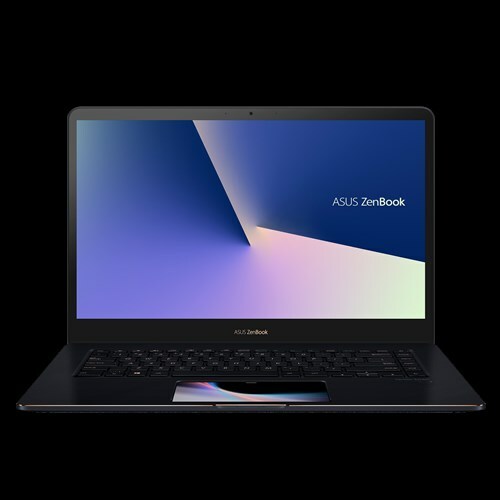 As a media student who has only ever owned a Macbook Air, the Asus Zenbook was a refreshing surprise. The unique features such as the adaptive design, extreme visuals and oh-so attractive screen pad gave this laptop a je-ne-sais-quoi that has got me thinking – should I invest in buying one? It is tough changing sides once you’re an Apple-obsessed consumer. However, I have come to realise this laptop will suit the professional and recreational needs of everyone. Personally, I prefer a light, slim laptop so while I am not used to a laptop this wide (36.5cm x 24.1cm), the lightweight design and 2 cm height more than met my needs. 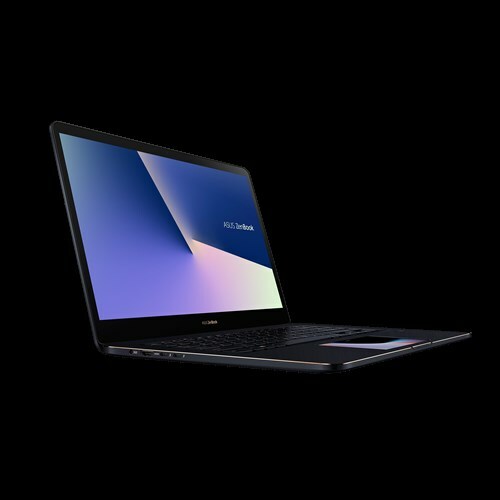 The ZenBook’s screen can display out-of-this-world visuals at Instagram levels of sharpness. 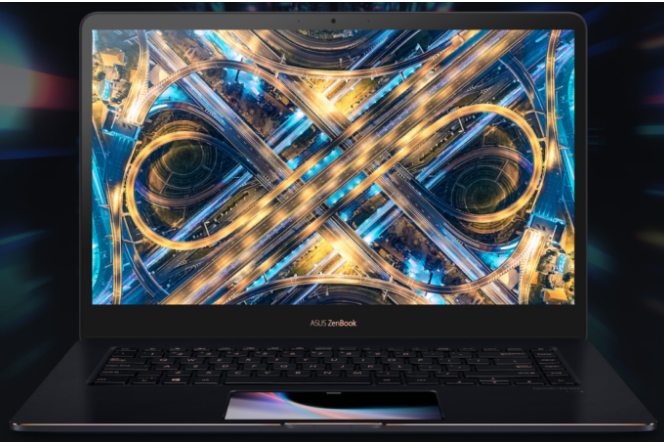 According to TechRadar “the ZenBook is perfect for photographers, video editors, and anyone else who needs a laptop capable of handling a heavy workload”, making this laptop well-suited for media, arts and communications students. 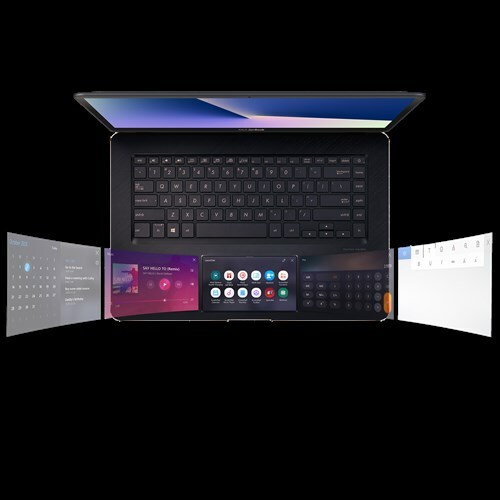 The Zenbook Pro comes with a HD touchpad that acts as a second screen. This allows you to use two applications at once, a genius design for the multi-tasking millennial. Now, I can google “Is it safe to eat peanut butter” while using the touchpad to play a Post Malone album with the ‘ScreenPad Music Player’ app. I was impressed by how easy it was to navigate the touchpad, especially since I’m not familiar with touch screen laptops. The touchpad comes with six shortcuts pre-installed, including spotify, calendars and calculators. However, you can customize the toolbar and add apps like YouTube, Microsoft Office and Signature. My new pal Cortana, the Siri of Windows, can answer any questions you have. She will also crack a few funnies along the way. If you are used to a dead-silent Macbook, Cortana might be little shocking at first but you will quickly get used to her. While I was setting up, Cortana kept things light-hearted by saying “now you can get updates, apps and cat videos as soon as possible”. She called the terms and conditions the ‘legal stuff’ and when I didn’t click ‘accept’ to use Windows, she questioned why I chose a laptop with Windows in the first place. She has a point! Cortana made the set up fast, calm, and efficient. If you had to take a guess at how long the laptop battery lasts, you’d say four or five hours right? Asus says nine and half hours. Of course, that depends on whether you are using general apps that don’t require too much processing. If you’re watching videos or playing a good game of The Sims, the battery life will vary. This laptop is a goodie, with a lot of distinct differences compared to its peers. The most attractive feature is the touchpad, since you can multitask over two screens. Coming in at second place is the HD graphics— they are quite spectacular. While, the battery life is lengthy I am unsure if it will keep the nine and half hour lifespan time when using even the simplest apps and features. Overall, I recommend this model to my fellow media peers and anyone on the search for a laptop that can handle HD video editing.